Os commerce is one of the leading platforms in ecommerce and online store management system in the market. As a packed with range of features that allows easy setup of online stores. OS Commerce has become a preferred choice amongst developers in all companies, being an open source technology it provides the flexibility and available for free. In OS Commerce website administrators can easily customize their stores as per their requirements. Novel web creation is using various functionalities such as Ajax/Jquery, XML/Web service, Apache Web server, PHP, MYSQL and other. We have known for delivering unique OS Commerce projects every time to our potential clients. When you adopt the OS Commerce platform from novel web creation clients will get fully-featured online website with shipping service support, it is also allows you to use many add-ons to make your online website attractive. 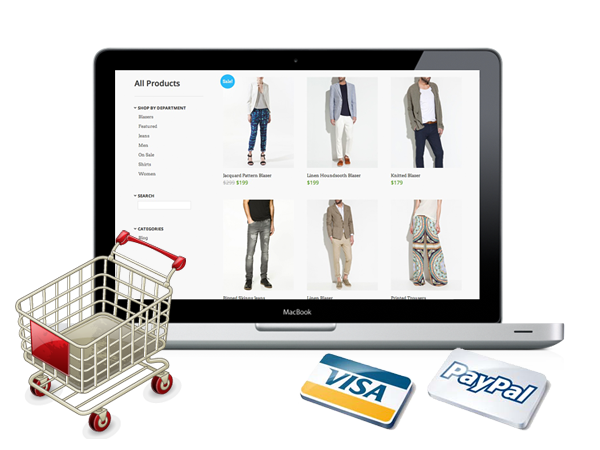 Make online store development at the most affordable cost for you. Your site is prepared by Knowledgeable and proficient OS Commerce developers. Novel web creation is an OS Commerce Development Company located in Jaipur an offering wide range of OS Commerce development services to clients worldwide. Professional team from many past years of experience in designing and developing range of OS Commerce solutions is capable of delivering tasks of any complexity in your development. By the expertise in various programming platform our team utilizes features of OS Commerce like compatibility with object oriented backend, support for multiple languages, all versions of PHP 4 and other developer-friendly features. If you want to know more about the OS Commerce development then contact or mail us our expert team.